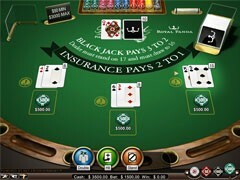 When in the casino’s lobby, a player cannot but feel as if standing on a richly decorated balcony at an emperor’s palace. 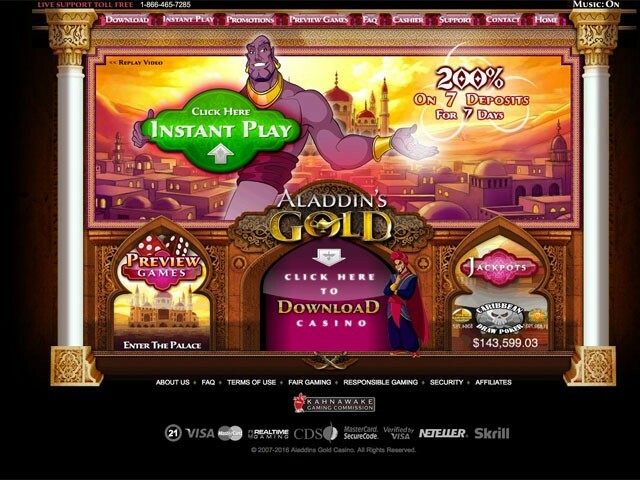 An iconic Genie and Aladdin himself invite you to navigate the website, download the casino’s software and preview games on offer. 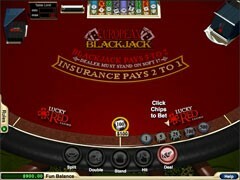 The gambling venue is powered by RTG, an innovative developer that supplies second-to-none gaming solutions to online casinos. 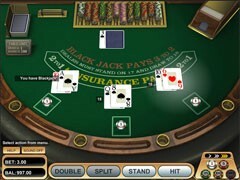 Players must register first before they can start playing. 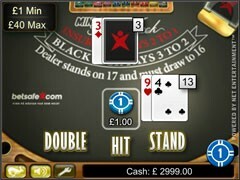 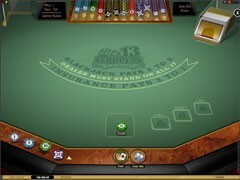 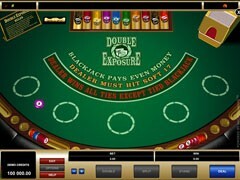 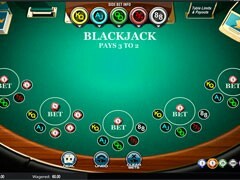 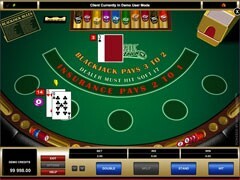 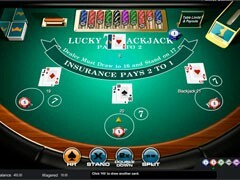 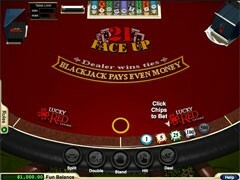 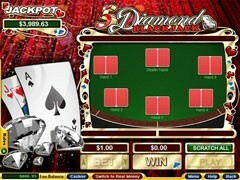 All the slots, table games, video pokers and casual games are available in a demo mode and for real money. 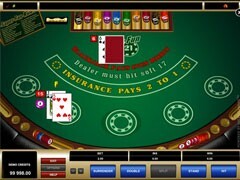 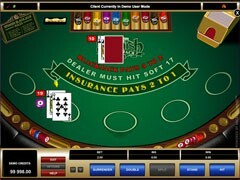 There are two options in terms of how a player interacts with the casino; these are an instant play and a downloadable version. 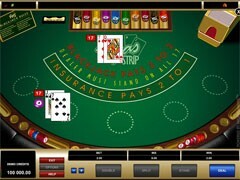 Aladdin’s Gold has a multitude of safe and trusted banking options (ECO Card, Bank Transfer, NETeller, etc.) 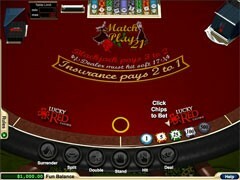 with instant depositing and fast cashout times. 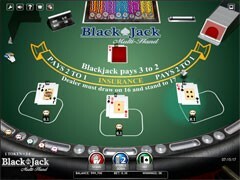 The maximum weekly limit for withdrawing is set at $5000, except for any progressive jackpot winnings that can be withdrawn in larger installments. The casino is open for players of the United States. 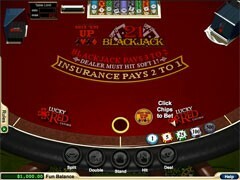 As mentioned above in this casino review, Aladdin’s Gold features the best games released by Realtime Gaming that guarantees high quality and an electrifying realistic experience. 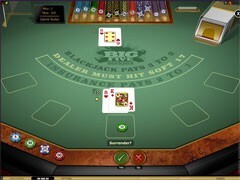 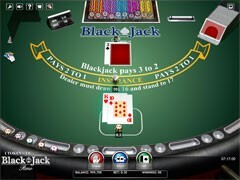 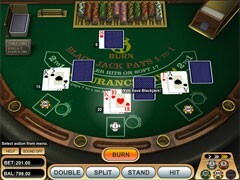 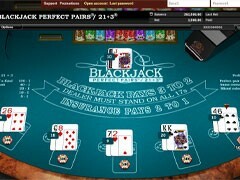 Amongst an impressive collection of games, blackjack aficionados can find the following most popular blackjack variants: Blackjack 21, Blackjack + Perfect Pairs, European Blackjack, Face Up 21, Pontoon, and other hilarious games with flexible betting limits. 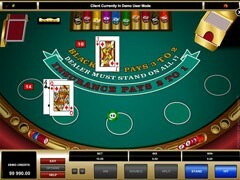 Some games have very uncommon rule variations. 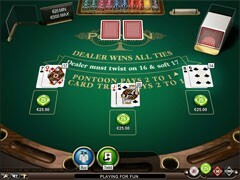 For example, in Pontoon the top-ranking hand consists of 5 cards totaling twenty-one, and in Super 21 a 6-card hand totaling 20 wins automatically. 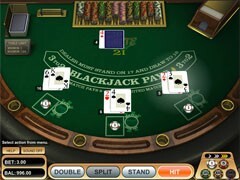 Other games basically follow the same rules as a classic blackjack. 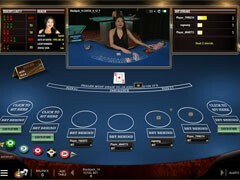 Unlike other casinos with a single first deposit bonus, Aladdin’s Gold offers a welcome package for the first seven deposits with a 30 WR (D+B). 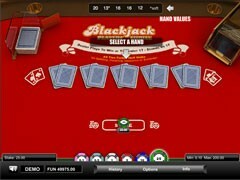 On Mondays, the casino offers a 65% deposit bonus for blackjack and poker bets (25 WR, D+B). 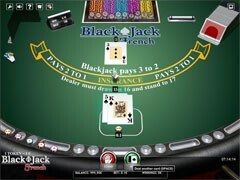 On Thursdays, you can claim a 63% deposit bonus and a 25% cashback for all games, including blackjack. 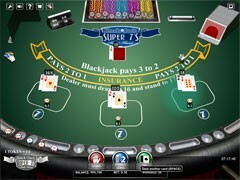 On Saturdays, the casino invites you to claim an unlimited 70% deposit bonus for all games. 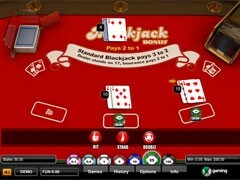 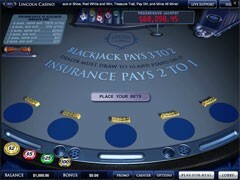 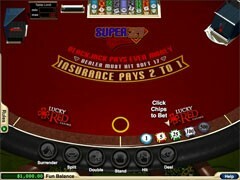 Some bonuses are made subject to a player’s status, and all bonuses available for a certain player are indicated in the lobby.